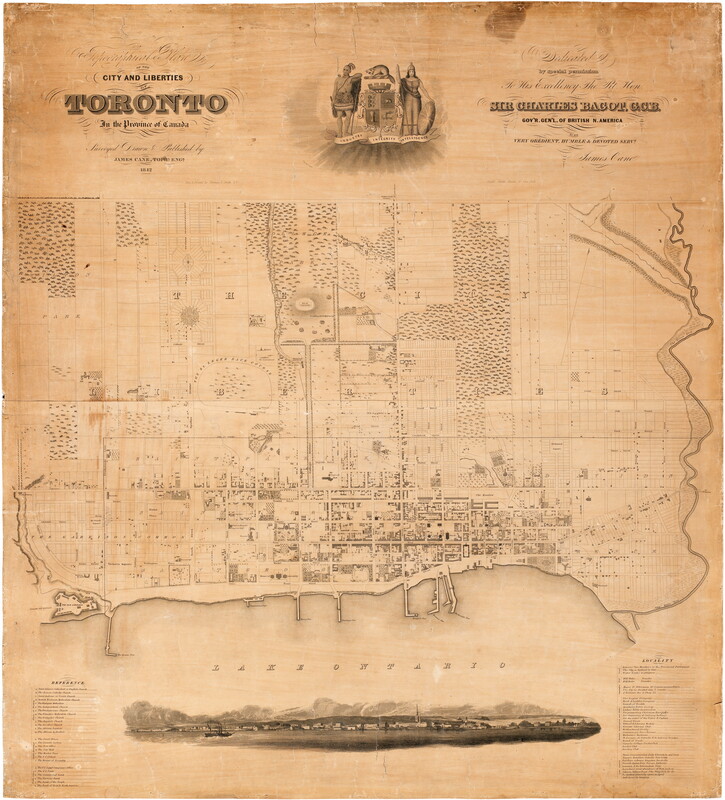 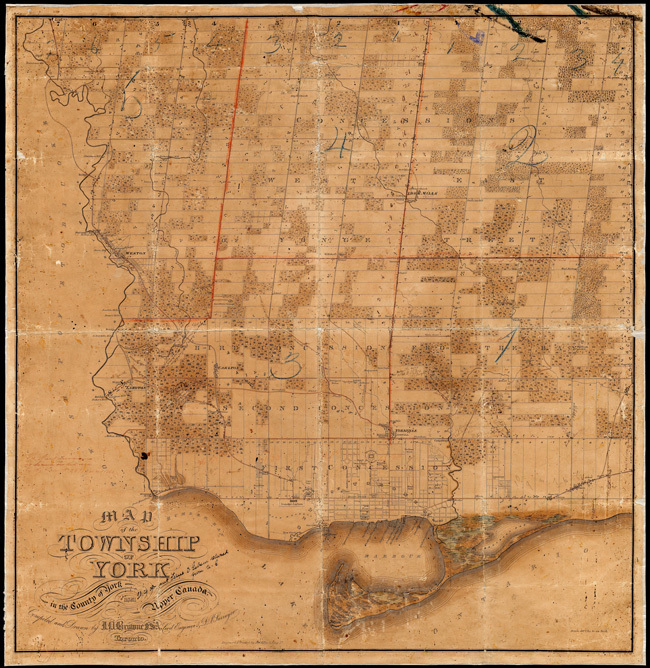 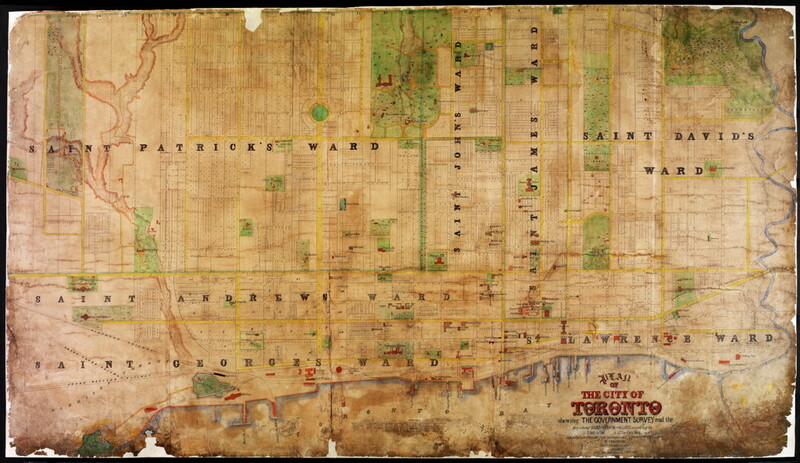 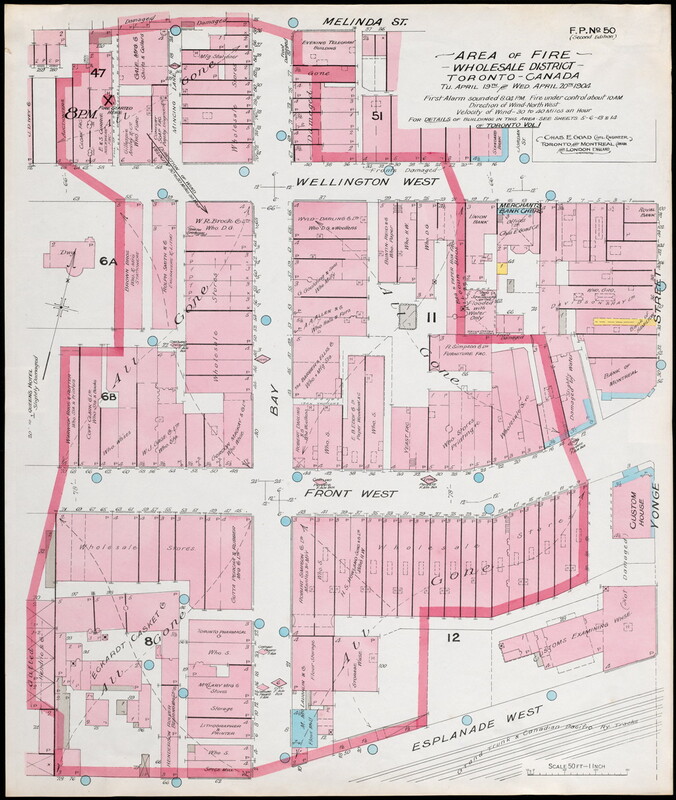 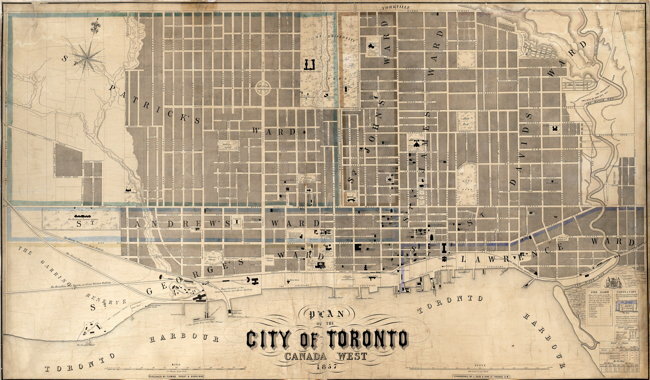 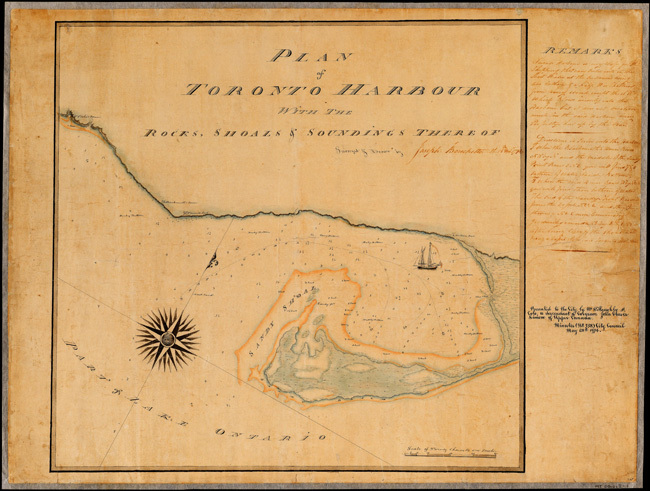 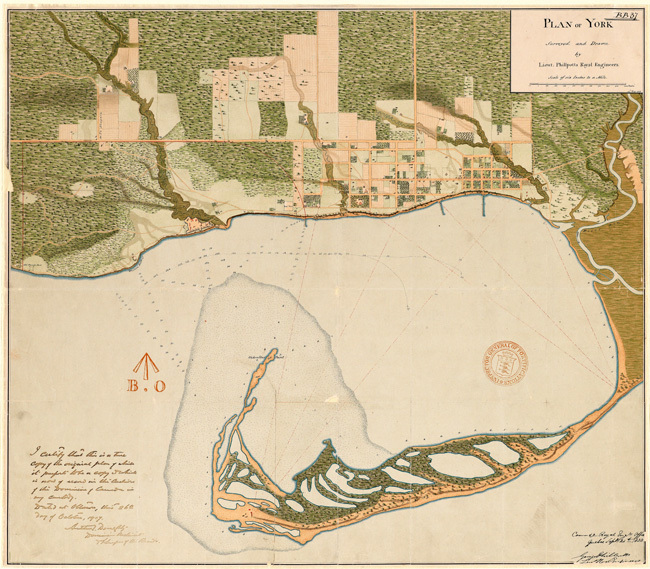 The city of Toronto’s archives have put up high quality scans of some beautiful historical maps of the city. Unfortunately, they’re trapped inside an image format nobody can read! 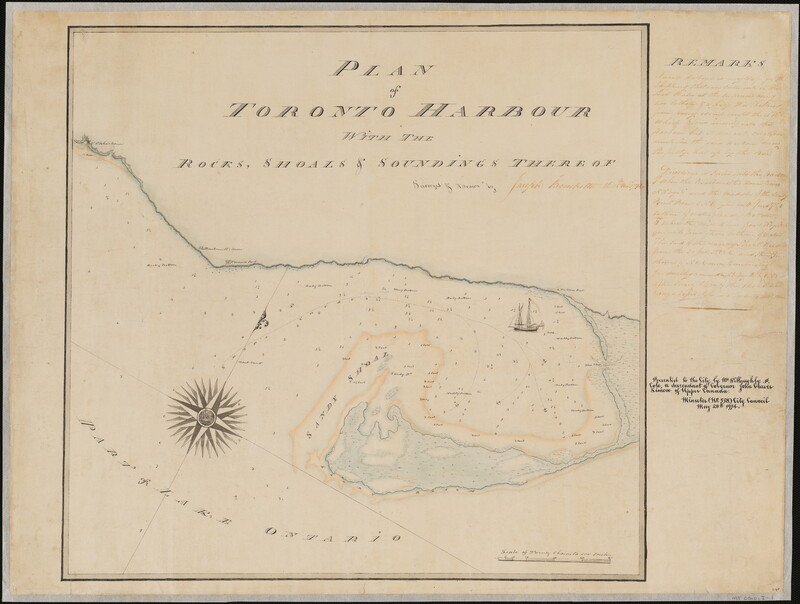 On this page, I’ve set them free, making them available in a range of formats.